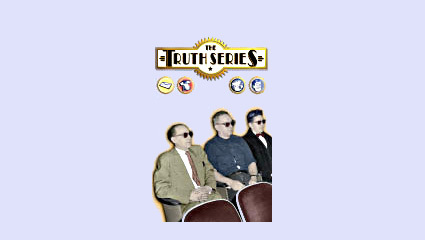 The Truth Series was created to offer you four complete training topics presented in a highly entertaining way. The films quickly address important aspects of business professionalism. Each program is less than five minutes long and each training session can be taught in 30 minutes. The intention is to allow you to introduce the concept, show the video, and conduct a group discussion. These topics cover important information but should not take up a whole day of training.